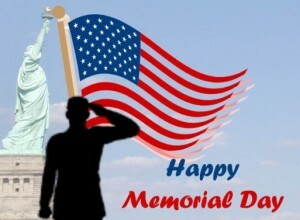 From all of us here at LocalBozo.com, we wish you a happy and safe Memorial Day. Let’s not lose sight of what this weekend is all about. An extra day off and barbecues. And the bravery of those who make the ultimate sacrifice for our freedom.